CPI offers a variety of workshops that offer a psychoanalytic perspective on clinical work as well as art, music, literature, and social issues. Many of these events are open to the public. Please check the home page of our website periodically for upcoming events. 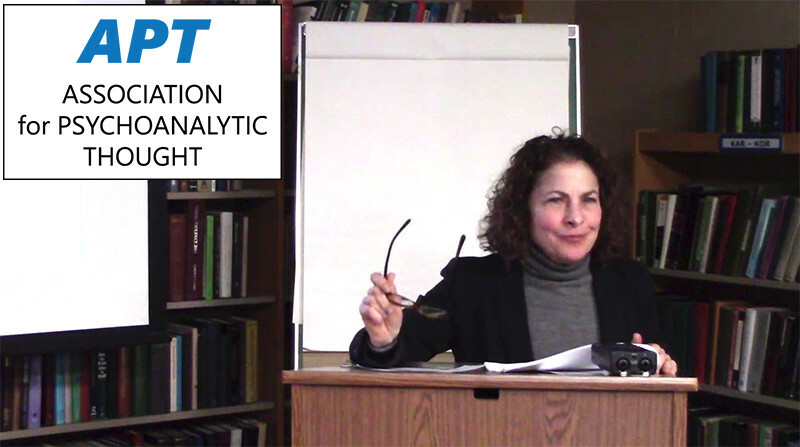 CPI has a collaborative relationship with the Association for Psychoanalytic Thought (APT), an interdisciplinary group that includes clinicians, academicians, and others who are members of the general community. APT offers a number of programs each year, and these events take place in the CPI library. If you are interested in learning more about the APT’s programs, please contact Matt Bennett by calling 513-549-4675 or by emailing him at [email protected]. Please email Matt Bennett at [email protected] or call 513-549-4675.